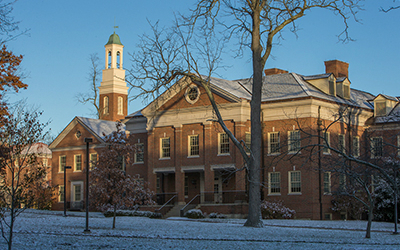 The Office of Investments and Treasury Services manages the investments and treasury (e.g., cash, debt obligations) functions for Miami University. 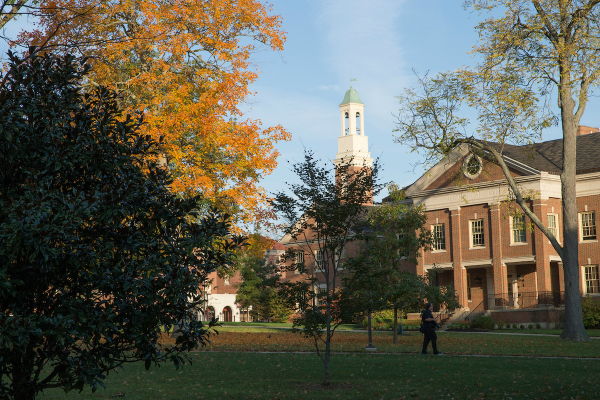 We also provide accounting and financial reporting for the Miami University Foundation, a not-for-profit organization that receives, invests, and stewards financial support from donors to the University. 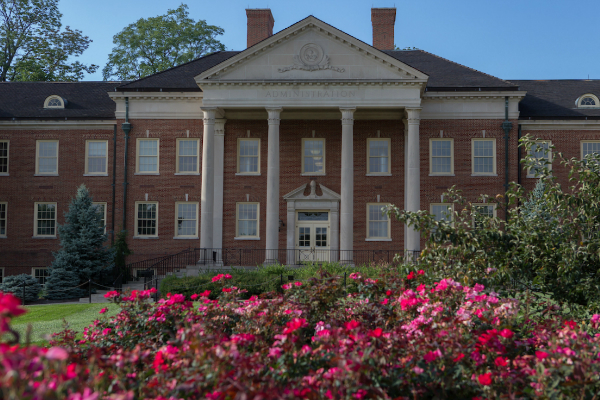 We include our annual investment reports within the University's annual financial reports, which you can access through the Office of the Controller. Learn about the Investment and Treasury Services Office, its goals, and staff. Review cash handling, endowed and non-endowment funds, and spending policies. See University contracts we post to comply with federal Department of Education regulatory reporting obligations.